Designation: Head of Food Technology (Hons.) Mata Gujri College, Fatehgarh Sahib, Punjab India. University: SLIET, Sangrur, Punjab India. Research Interest: Gluten free food formulations and Mullets antinutrient minimization. 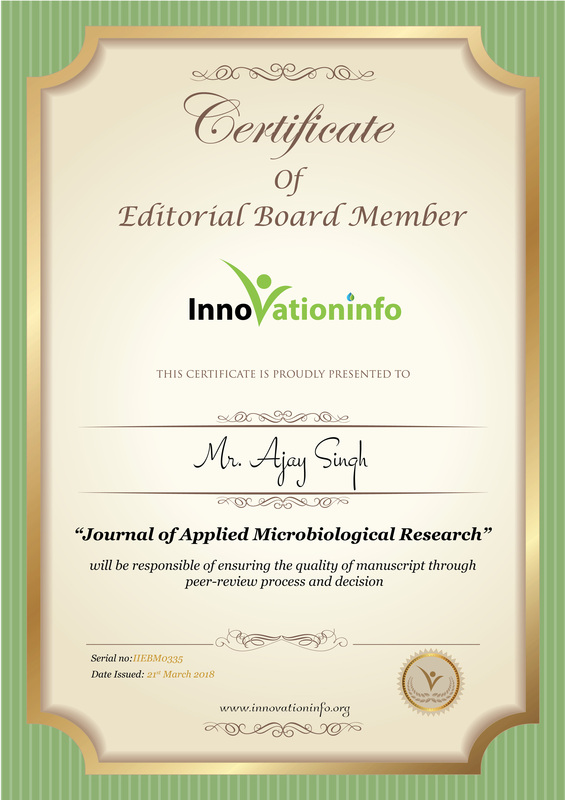 Biography: Dr. Ajay Singh is currently working as a Head of Food Technology (Hons.) Mata Gujri College, Fatehgarh Sahib, Punjab India. 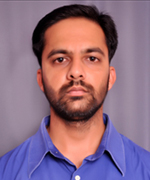 He completed his Ph.D in Food Engg & Tech from SLIET, Sangrur and M. Sc. (Food Sc. & Tech) from CDLU, Sirsa. He has more than 5 years of experience in Teaching and Research & Development and Having an exposure of working on a novel technology i.e. HHP application in dairy technology. He has over 12 publications in peer reviewed journals.